Wow, what a year. As always, the entire company was pretty busy. 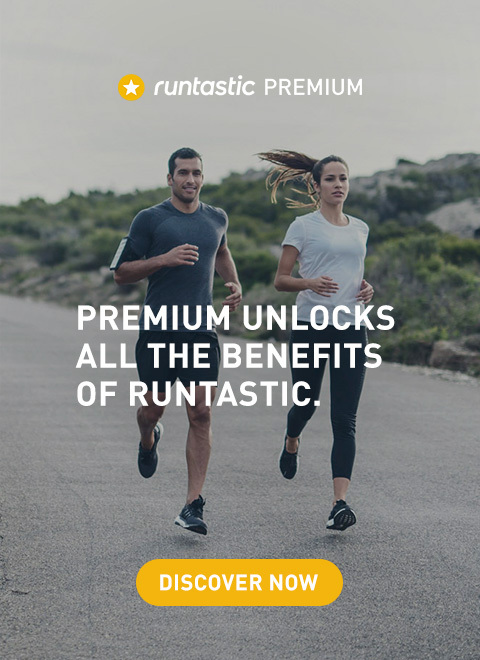 A lot of cool new Runtastic apps hit the market. 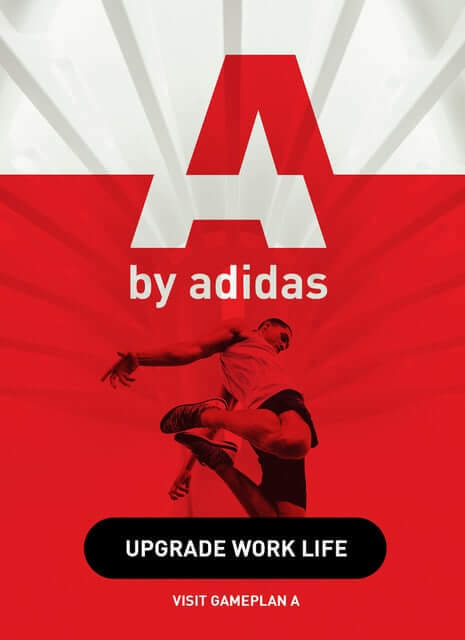 Adidas saw our potential and acquired us, opening up countless possibilities for new projects and collaboration on both sides. For us, that means even more growth in all our teams. And we are still growing. Do you think you are the talent we are looking for? Visit our career page to check out our current job openings. What does this growth mean in numbers? A team growth of 55%! The Runtastic team grew by the incredible number of 57 permanent employees in 2015, bringing the total to 160 people. Contributing to our truly international spirit, we hired people from 20 different nations. The key to all the perfect fits is definitely our talent scouts who are experts in the field of recruiting. Isabella, talent scout for IT positions, was one of our 26 highly motivated interns that we mentored this year. Like four others, she was offered a full-time position after she proved that she has truly made the Runtastic values her own. As always in life, there is a time when we have to say goodbye to people. In 2015, 16 Runtastics embarked on new life adventures, be it another job abroad, a position in a different company, further studies or travelling the world. It was a pleasure to get to know and work with them. In summer 2014, a dedicated Human Resources team was established. Throughout 2015, we continued to build our HR team, comprised of 5 Runtastics with a perfect mix of characters. 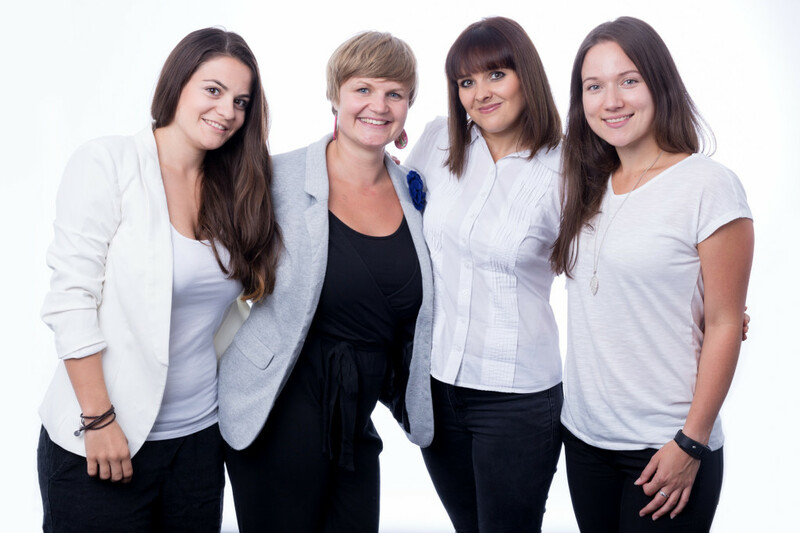 Xenia, Isabella, Monika and Tanja are supported by an intern who completes the team. Together, they achieved quite a lot this year. Read on to learn how we support our employees, our management and our applicants. There has been a huge number of highlights that are worth mentioning. Why not start with our quarterly Employee Satisfaction Survey that goes along with the redesigned Feedback Talk. Both measures are extremely important to us as our employees are our most valuable resource. We like to push them, support them, train them, inspire them and give them freedom in their work. We certainly want them to feel good and passionate about what they are doing by providing them with the perfect working atmosphere. Both the Feedback Talk and the Satisfaction Survey are tools for ensuring that we are all on the same page and that any necessary improvements are identified and implemented. Although we have an ad hoc feedback culture, it’s essential to us to take the time to talk about performance, training needs and aspirations with each individual employee. Together with our talent scouts, we tackled the challenge of defining an efficient recruiting process. The aim is to provide applicants with the best possible candidate journey. Our presence at various fairs, identifying the best possible recruiting channels and our first Meet & Code event round off our recruiting efforts this year. 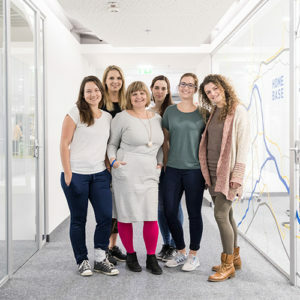 Meet our team and make your code run! Don’t miss out on our Meet & Code in autumn 2016 and show us your Dev. skills. Our most important Runtastic value: Be a strong member of the team! Well, it’s not a secret that we are passionate about sports and that we love to do sports together. What did we do? We tested, and are testing again, the Results app in the PlusCity parking garage. We have group meeting runs, lunch runs and Yoga Wednesdays. These are only a few examples of our common effort to stay active and healthy while enjoying the company of other team members. You might have already heard about our epic Farm Event, the monthly open bar and our mystery lunch. Once a month, we Runtastics go to lunch with another Runtastic whose name we drew at random. This gives us the opportunity to get to know colleagues we might rarely have the chance to talk to. Additionally, we introduced the Runtastic Kids Play Day. As the average age in the company is 29, 16 employees already have kids. We got those kids (and also our better halves) together for a day, let them play, laugh, and have fun while the adults shared experiences and funny stories. All in all, it was a joyful get-together that will definitely do again next year. It’s been a successful year with a lot of hard work and many highlights, events and new team members. We are proud of what we achieved in 2015 and we can’t wait to start working on all the exciting projects we have planned for 2016.